Tickets are still available for tonight's Eagles event. You can watch your favorite team, on the field, at the Linc, for Eagles Flight Night on Thursday, August 5. From 5 p.m. until 9 p.m., hang with other Birds fans, watch a live, full-contact practice and check out player interviews. The evening will also include cheerleaders, behind-the-scenes footage, fireworks and giveaways. 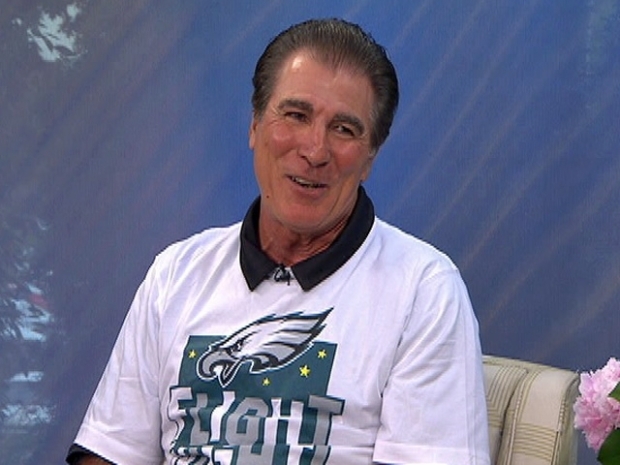 Former "Invincible" Eagle, Vince Papale, and Sarah Martinez-Helfman of the Eagles Youth Partnership, share how you can get in on the fun at Eagles Flight Night. The $20 tickets are available now.